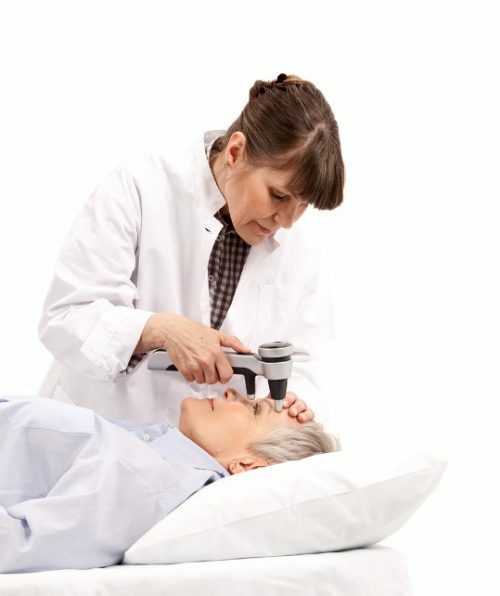 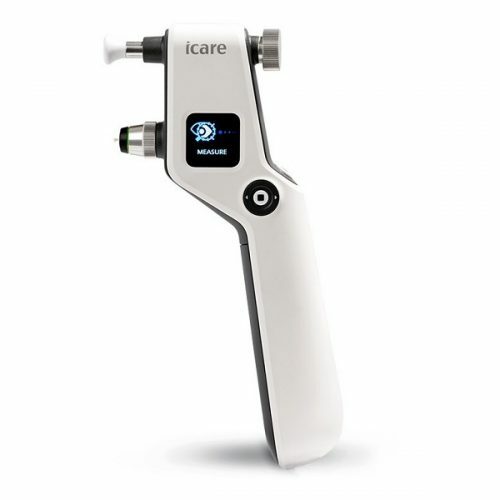 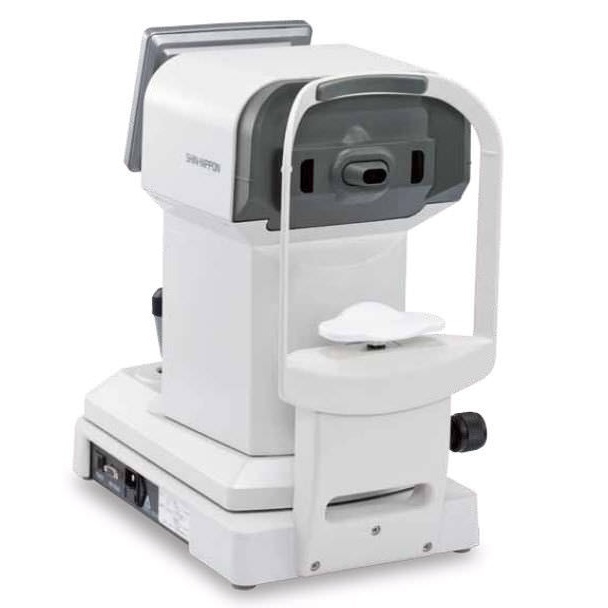 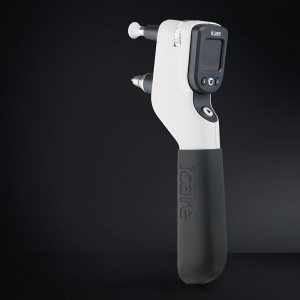 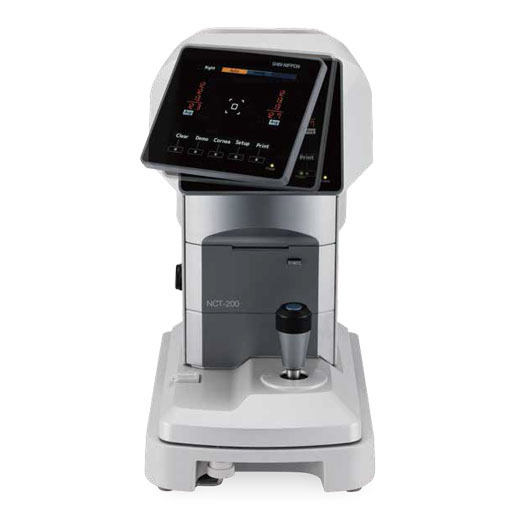 The S.P.C system, which includes our newly developed algorithm measurement engine, makes it possible to adjust air pressure instantly and precisely to match the patient’s intraocular pressure. 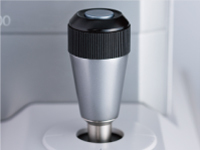 It also keeps noise to a minimum and ensures soft air pressure. 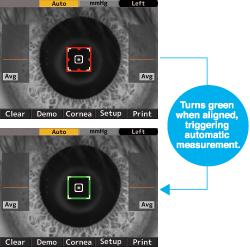 Smooth and accurate alignment function. Once aligned, air pulse and measurement commence automatically. 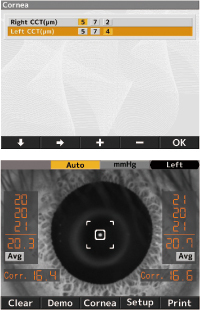 By keeping measurement time to a minimum, patient stress is reduced. 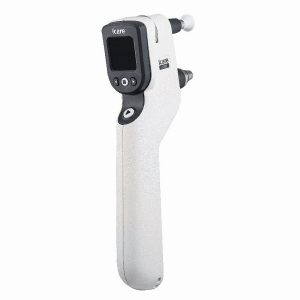 When the nozzle is too close to the patient’s eye, an alarm is triggered and the words “Too Close” appear on the monitor. 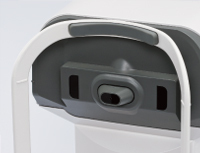 In addition, the safety stopper function prevents contact with the patient’s eye.